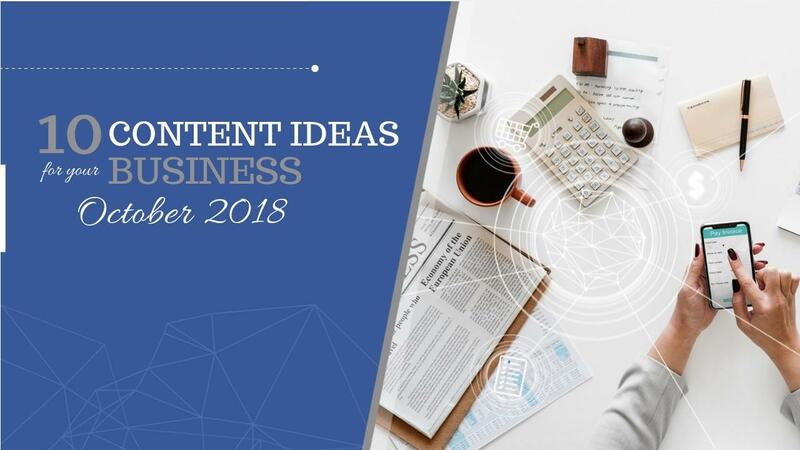 As we head into the festive season, here are 10 great content ideas for your social media this October. The festive season is the busiest time of year on social media. So it is time to be creating regular, engaging content that increases the overall reach of your social media messages. It's obviously a day to celebrate in hospitality, but any business can get in on the action for this day. Give a shout out to your favourite local barista or coffee shop, or share a photo of your morning cup! World Vegetarian Day brings awareness to the ethical, environmental, health, and humanitarian benefits of a vegetarian lifestyle! Share your favourite vegetarian recipe and encourage your communities to do the same. World Day of Bullying Prevention is all about bullying and cyberbullying prevention. On this day it's encouraged that schools and communities all over the world go BLUE together against bullying. You might change your thumbnail or cover photos for this day to show your support and it's a great day to remind people in your groups about the guidelines that create a positive and supportive environment for people to share! This day is to celebrate our elderly as well as acknowledge the particular needs and challenges faced by many older people around the world. This is a great day to ask your communities what they learned from their grandparents or what they admire about them. Get your social media followers talking about why our elderly matter. If your business supports an organisation that works with the elderly - today is a great day to acknowledge their work! World Animal Day is about improving animal welfare standards around the globe! What a great day to ask people's favourite animal or to search for a beautiful animal image that inspires you. We are asking 'If your business was an animal what would it be?'. World Smile Day is all about smiling! Post a happy snap on social media of you and your staff to spread the cheer, and encourage others to do the same. 😊 Or an inspirational quote to make people smile will go a long way too! Teachers are responsible for educating and inspiring millions of young people across the world every year! Today is a great day to share your memories of your greatest teachers or ask a question that gets a conversation going. People have lots to say about teachers! Food is the ingredient that binds people together. So let's celebrate it! On this day celebrate by asking your customers what their favourite food is, or share a recipe, or your favourite place to eat locally! You can also create some special world food day discounts or a food basket/coupon giveaway event, whatever you decide to do - make sure you share it on social media! United Nations Day is devoted to honouring the interstate organisation promoting human rights, social progress, and world peace. There are so many great images and quotes about human rights and social justice. If it is a fit for your community - today is the day to share! Halloween offers a great opportunity for you to get creative with your business! Whether you share tips and tricks for trick or treating or have a spooky special on one of your products, there are many ways to get creative and have a little fun on this day! 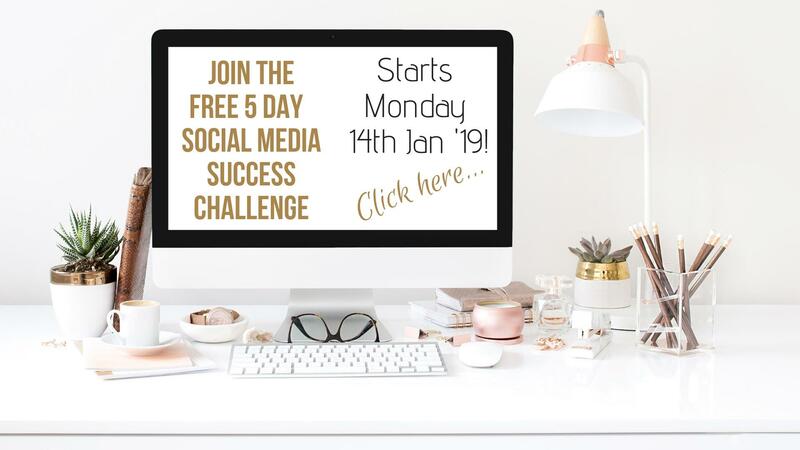 If you want regular short snaps of content to teach you how to use social media in your business, then this closed group is for you. It's filled with other people, just like you, seeking to use social media more successfully. Daily tips, tricks, trends, how to's, latest social media news and more!